Nandini is sad as it's her best friend Mauli's (Aditi Sharma) birthday and she couldn't wish her, Nandini recalls the old times they used to be together. 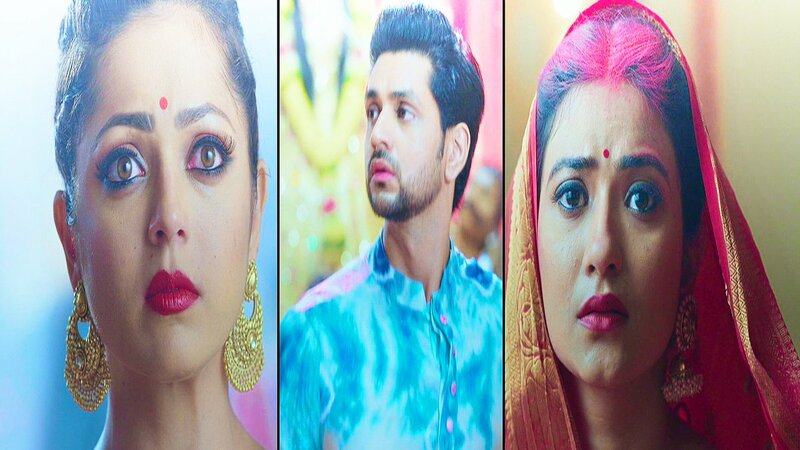 Nandini (Drashti Dhami) feels bad but knows that she couldn't do anything over it, Mauli on other hand is devastated on her birthday over what all happened in restaurant. Mauli (Aditi Sharma) recalls how Kunal (Shakti Arora) used to be with her on her birthday and they used to celebrate it while now everything has changed. Mauli is irked while now Nandini (Drashti Dhami) has a super gift for Mauli on her birthday and decides to return her happiness that is Kunal.